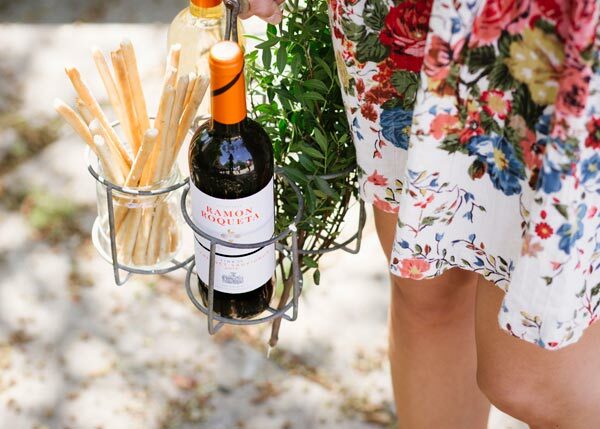 Cabernet Sauvignon is one of the most widely-known varieties of grape around the world. 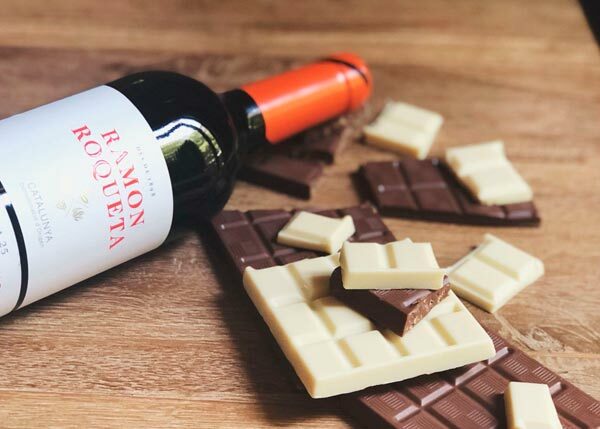 It originally came from France, and more specifically from the Bordeaux area. Thanks to its excellent adaptability, it can now be found on all continents. 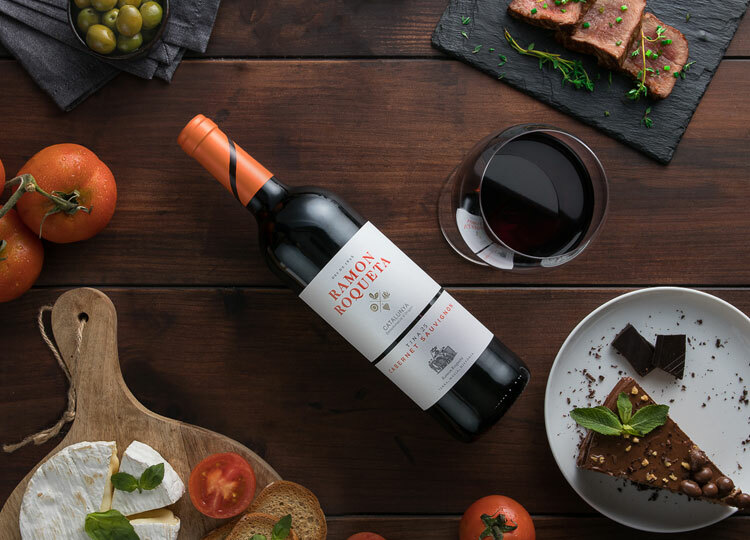 This wine has an intense garnet colour, and presents distinct aromas of red fruit and spicy nuances. It is full and rounded in the mouth. 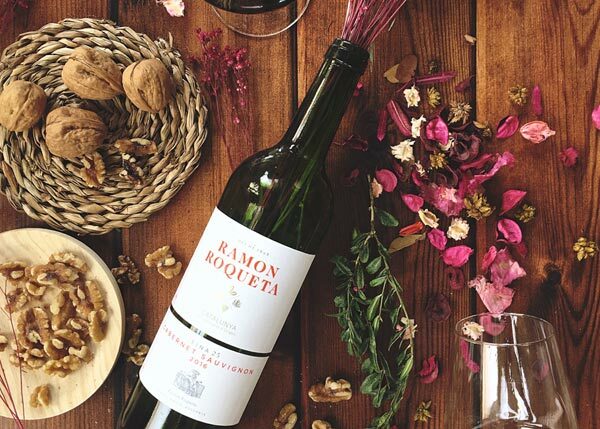 Since the Ramon Roqueta winery first started making wine, it has led the way in innovation with methods such as separating each grape variety in separate vats or casks called “Tinas” to make mono-varietal wines. 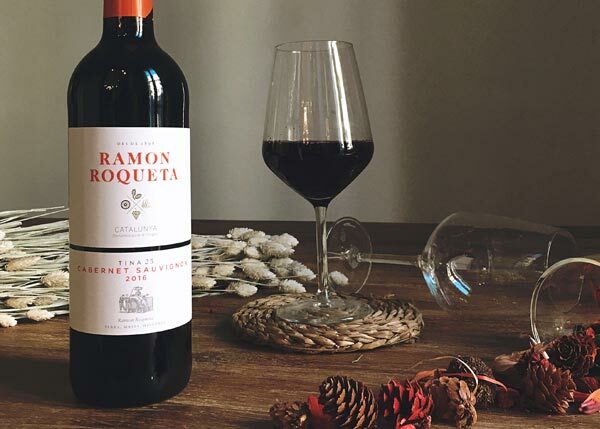 Today, Ramon Roqueta has recovered the original system of numbering that was used in the old winery in Manresa to classify and store the different varieties in their vats. Cabernet Sauvignon was stored in Tina number 25. 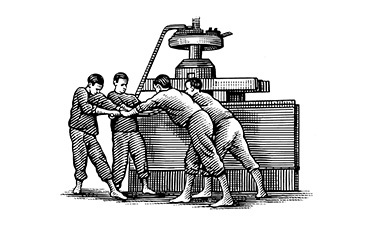 A press is a utensil that was commonly used in wineries. 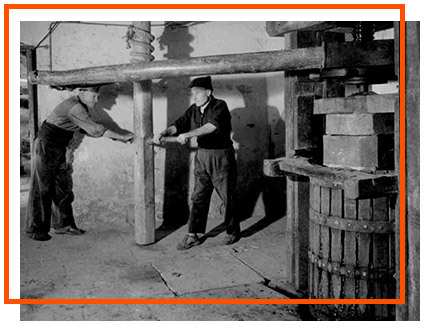 In 1883, the Masia Roqueta farmhouse acquired two presses which modernized the wine-making process. Beef fillet, Emmental and Camembert cheese, dark chocolate-based desserts.